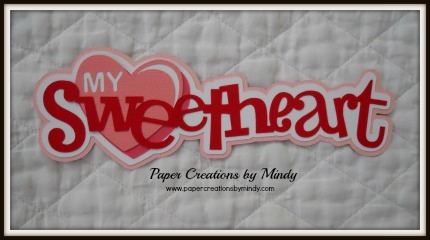 These are premade piecings and ready to be added to your scrapbook. 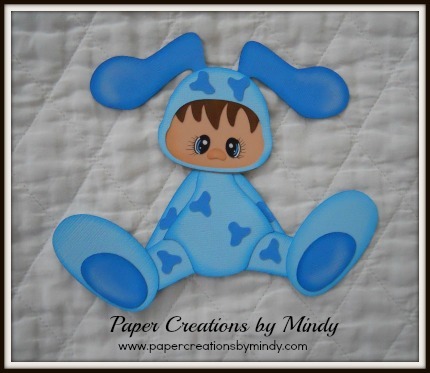 Files used to create them are from Little Scraps of Heaven Designs. Tshirts from Piecing Patterns !